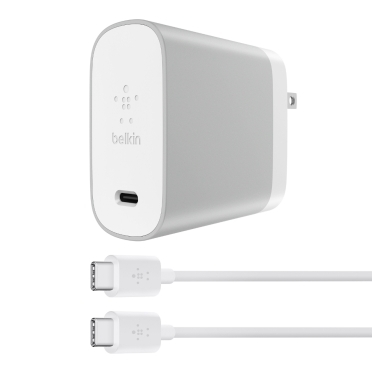 BOOST↑UP™ Quick Charge™ 3.0 Home Charger with USB-A to USB-C™ Cable is rated 4.9 out of 5 by 32. 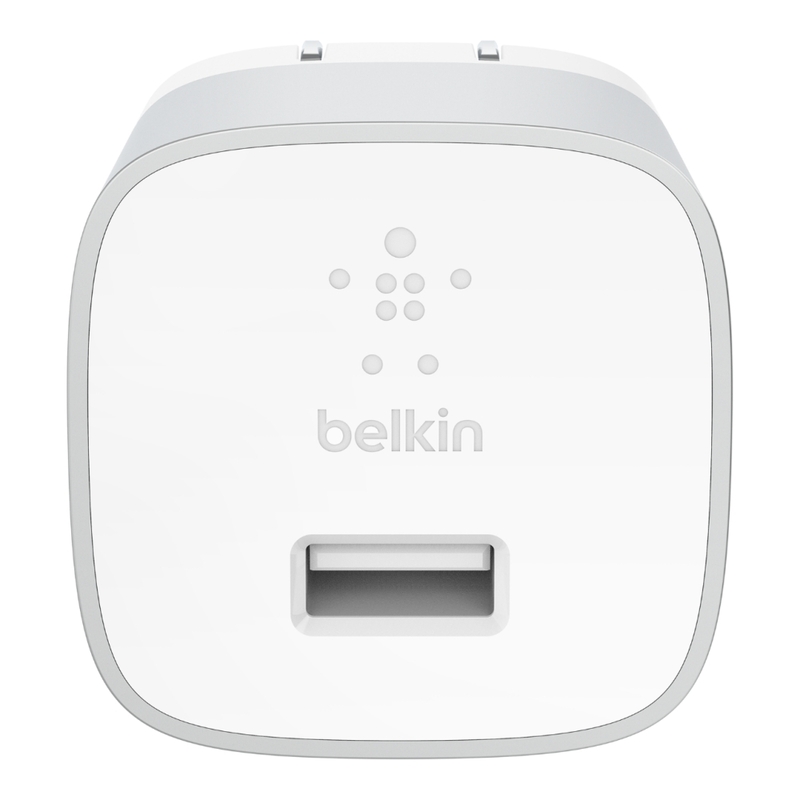 This BOOST↑UP Home Charger is protected by a Belkin Connected Equipment Warranty. If your device is damaged by an electrical charge while properly connected to the charger, Belkin will repair or replace it up to $2,500. 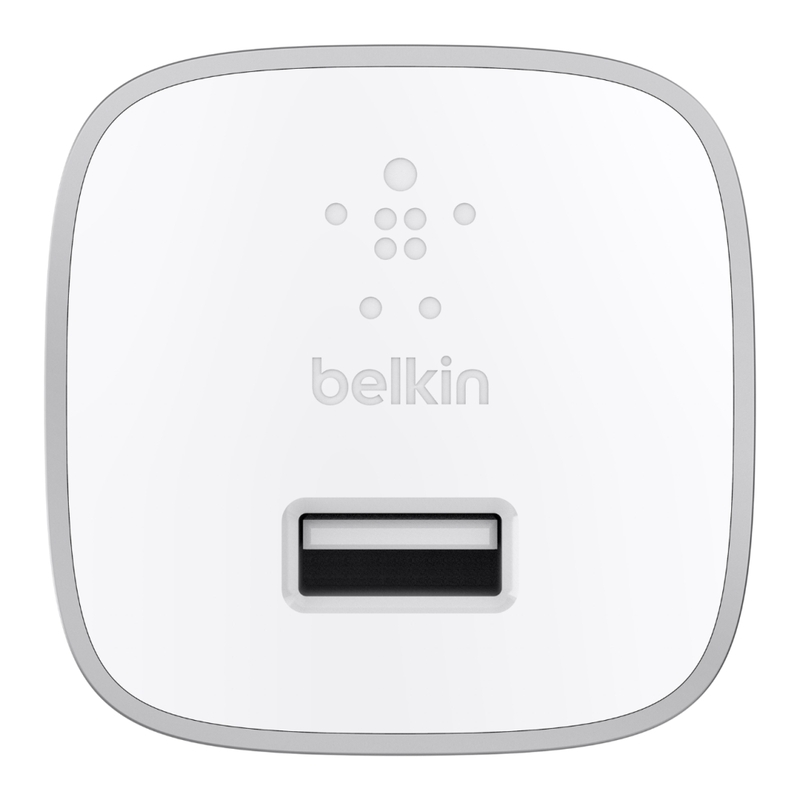 Rated 5 out of 5 by Bill7 from Really delivers This charger really did charge my IPhone and IPad much faster! Rated 5 out of 5 by TheMrsGrape from Power Boost INDEED!!! 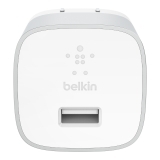 The BOOST UP Quick Chage Home Charger brings my phone from 19% to a complete 100% charge in less than 1 hour! For a faster charge, I charge on the go in my car with the BOOST UP Quick Chage Car Charger! 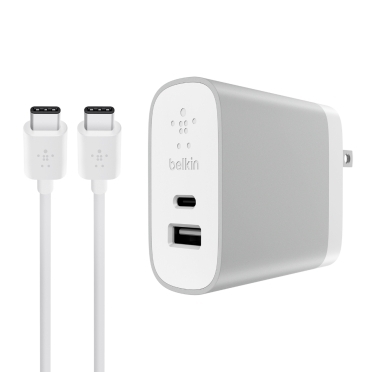 Rated 5 out of 5 by Derek419 from Better than the one that came with my Pixel 2 This is a solid all around charger. 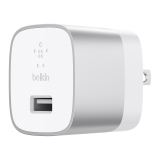 I like it better than the one that came with my Pixel 2 because 1) it has retractable outlet prongs, ideal for traveling and 2) the cord connects to the base using traditional USB so I can actually charge other older devices using the base. 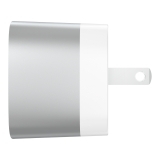 Rated 5 out of 5 by DougL from Faster than OEM charger This compact wall brick charges faster than the OEM one that came with my Galaxy S8! 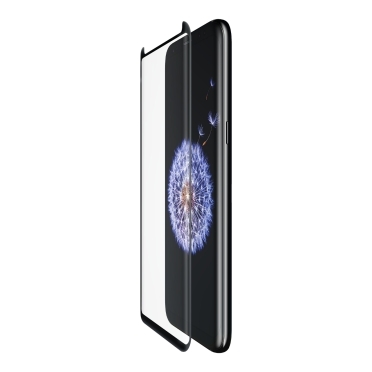 The prongs also flip down into the back making it easier to travel with. 5 stars! 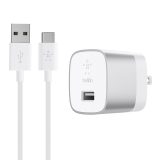 Rated 5 out of 5 by Tony L from Great Home Charger Great charger that does what it says. Is just as fast as the fast charger that was included with the device. The cable that was included is also of good quality. The folding leads make it more compact for travel. Rated 5 out of 5 by camarocoder from Very durable charger I received this charger over a month ago and it is very well built. I am extremely happy with this and plan to get years of use out of it. Rated 5 out of 5 by DanielB from Super Charger! 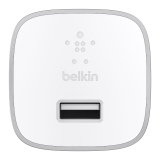 This is the most powerful charger I have used, and I have used a lot. I was able to charge an 8 inch Android tablet, a FitBit Versa and use an inductive charger to charge my phone at the same time using this one adapter! I had to use a mini hub to connect all three, but it worked great. I don't have any USB-C stuff, but when I do, I will give it a go.